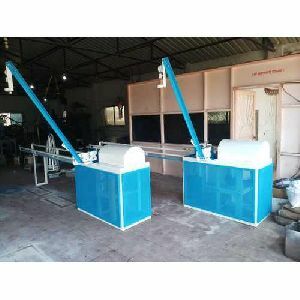 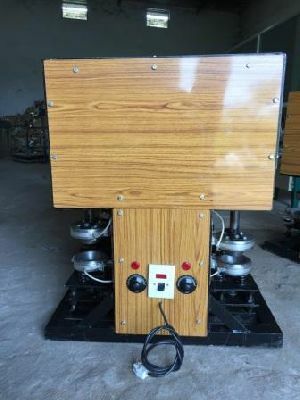 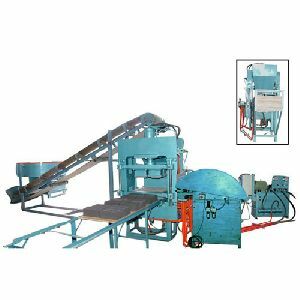 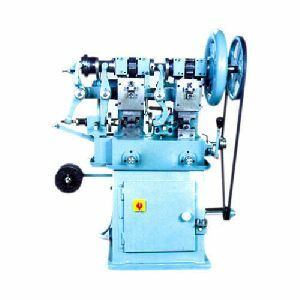 Gold chain making machine We also customize machines with precision high speed spindles using precision ceramic coated bearings. 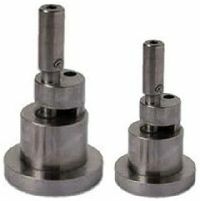 These spindles generate a 35, 000 rpm. 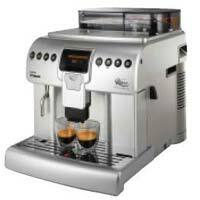 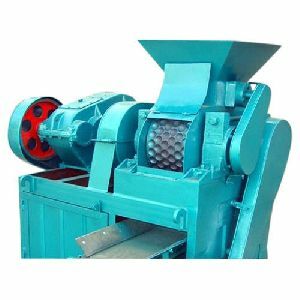 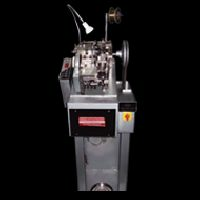 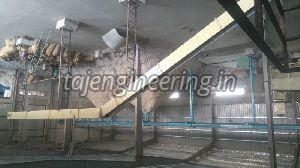 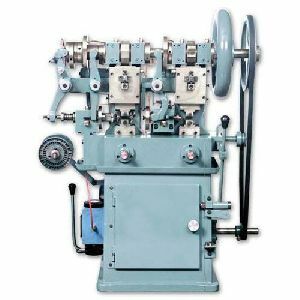 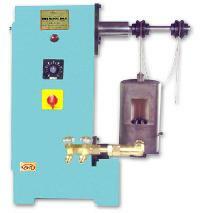 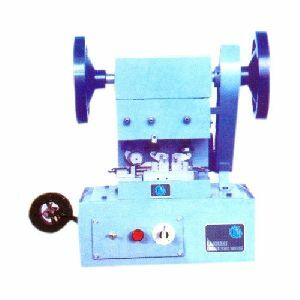 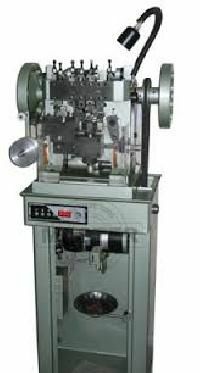 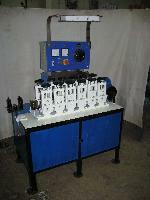 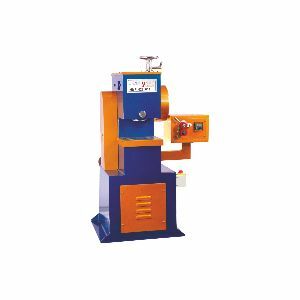 The spindle is coupled with variable AC drive which gives flexibility to change the speeds as per design requirements. 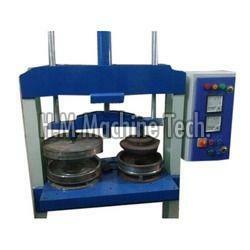 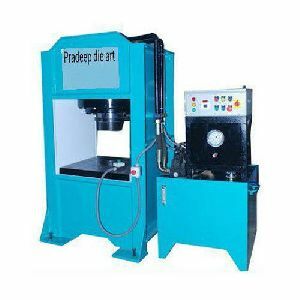 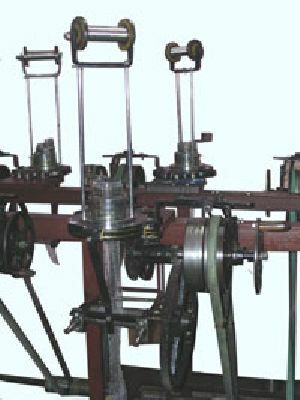 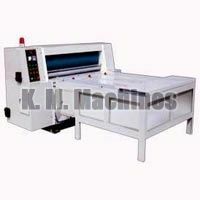 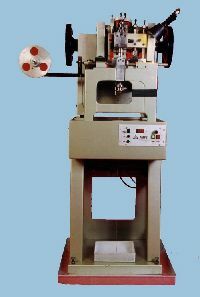 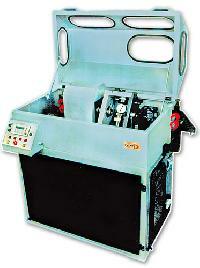 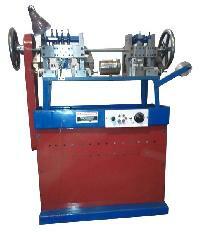 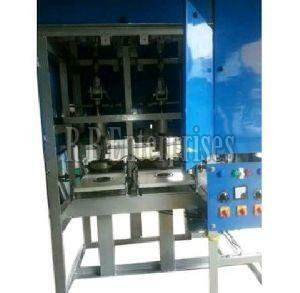 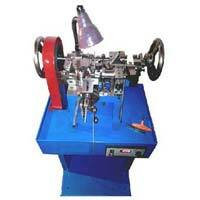 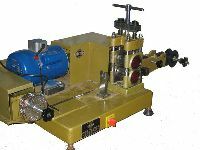 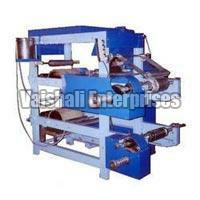 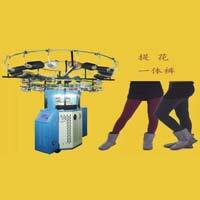 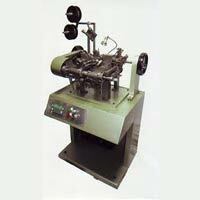 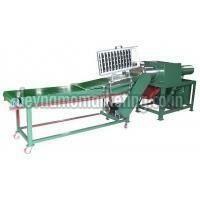 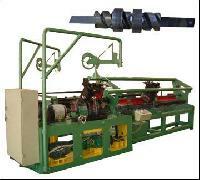 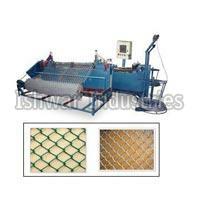 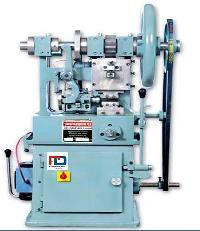 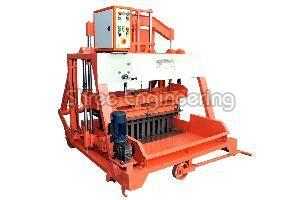 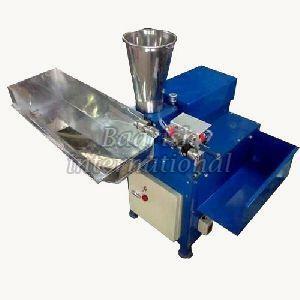 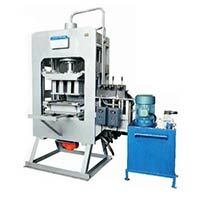 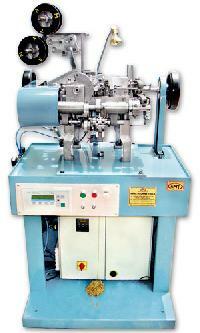 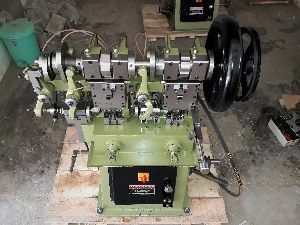 Customized horizontal head fitment is also possible on this machine. 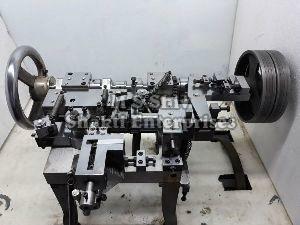 Size : 2.5mm to 45mm.